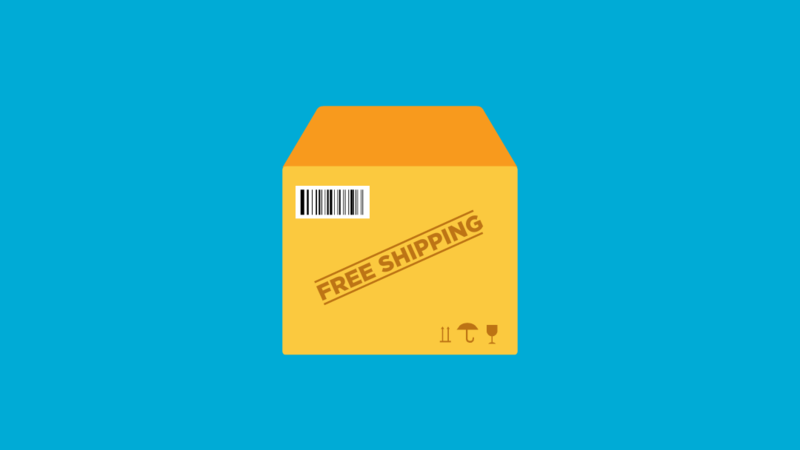 Studies have shown that free shipping is critical to your conversion rate. In fact, 93% of customers say they will buy if you offer free shipping and when they do buy, they order 7.32% more. Do you offer a discount or do you offer free shipping? Studies have shown that people prefer free shipping over a discount and a coupon code is great place to offer free shipping. So do you offer free shipping? Our handy infographic (with real Facebook comments) will explains why you should.